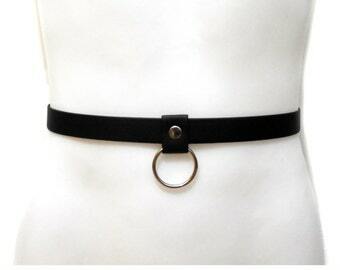 Waist cage belt made by hand with black satin elastic, metal rings and adjustable back straps. 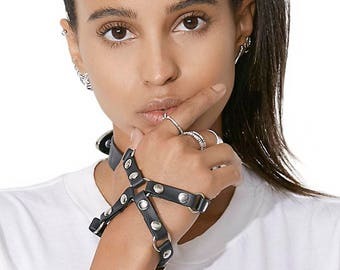 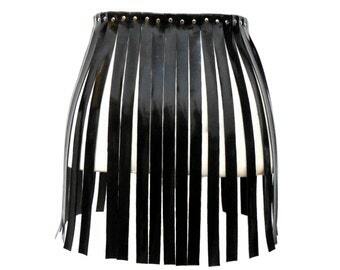 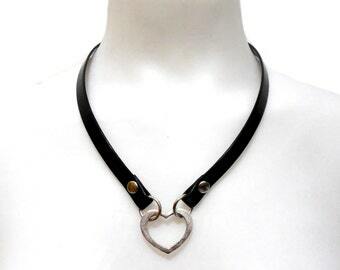 Thanks to the fact that this it is adjustable, it can be worn alone as a faux waspie or over clothes like a waist belt. 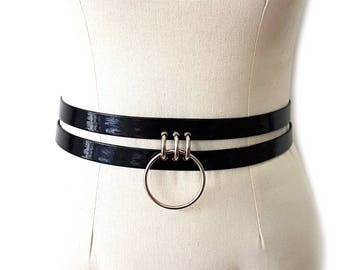 This waist cage belt is custom, so if you don't see your size available, please message me with your waist circumference.